Al Welch is creating comics and other stuff like that. So, yeah. We'll go with that. DeviantART, FurAffinity and Tumblr were great for Mr. Al Welch, but then he wanted to take it to another level. 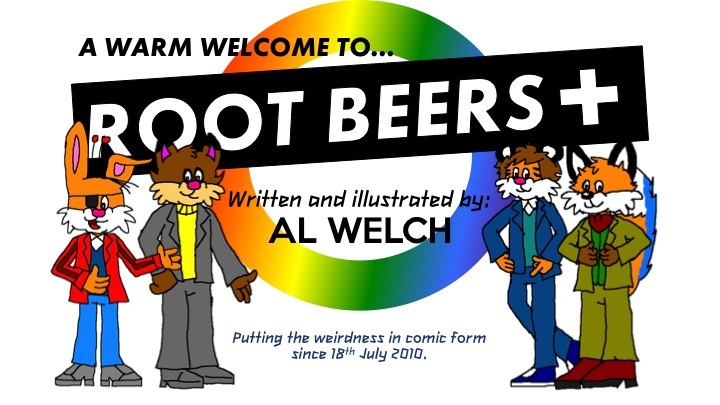 This is why Al Welch is doing comics exclusively to Patreon, and he's doing the best he can to insure you a good laugh worth paying for. See Al Welch's latest comic before he releases it to anyone else! Get the highest-quality versions of Al Welch's work. Plus, the 'Early Access' items. Plus, access to the other tiers (I think). A cariCATure artwork of a patron as a thank-you gift. One of these goals would help me buy a better art program, hopefully.